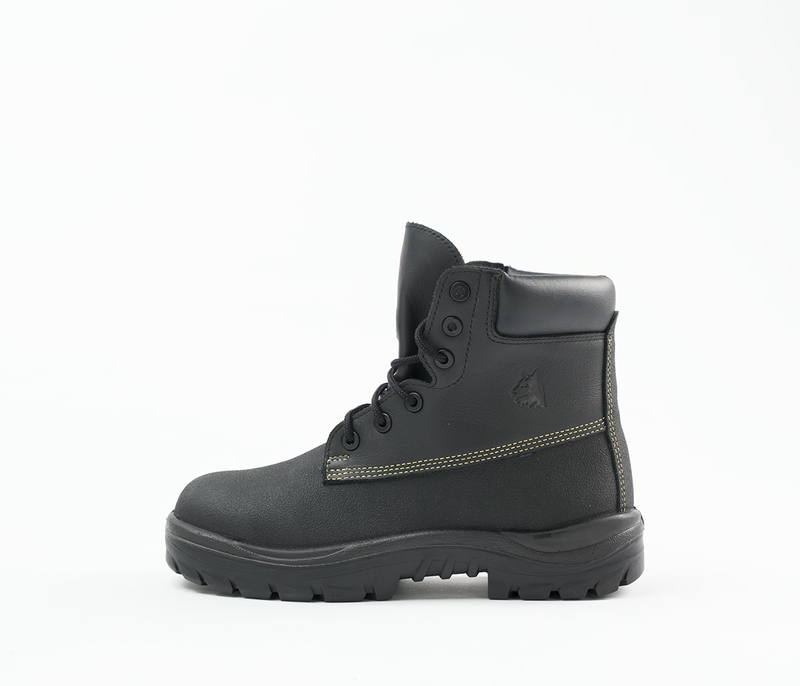 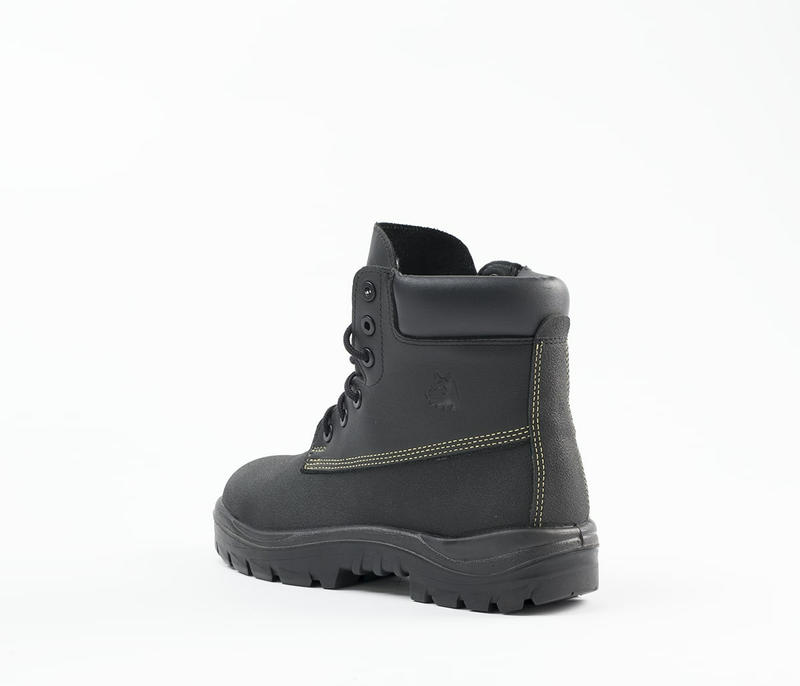 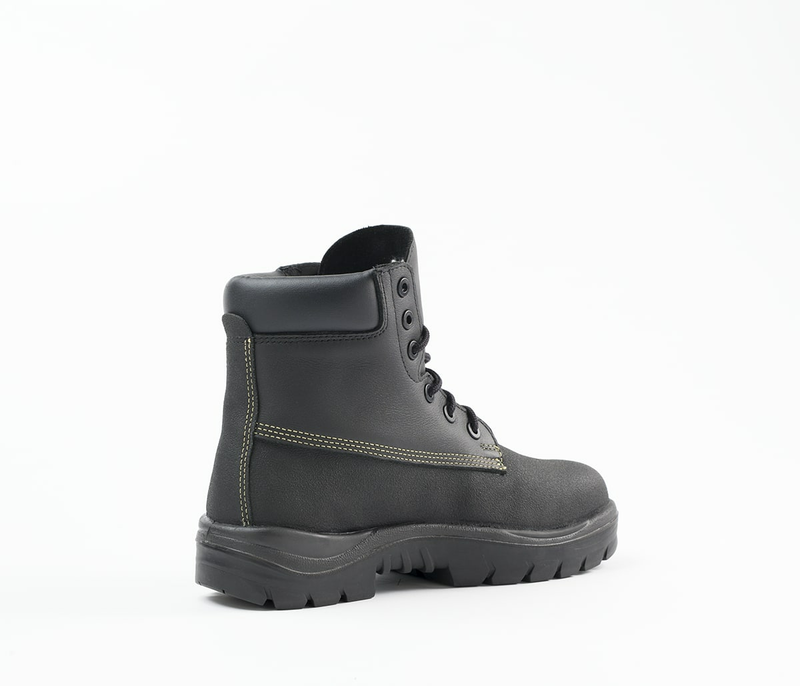 The Warragul is a 150mm Men’s galosh style, Lace Up Ankle Boot with padded collar and bellows tongue. 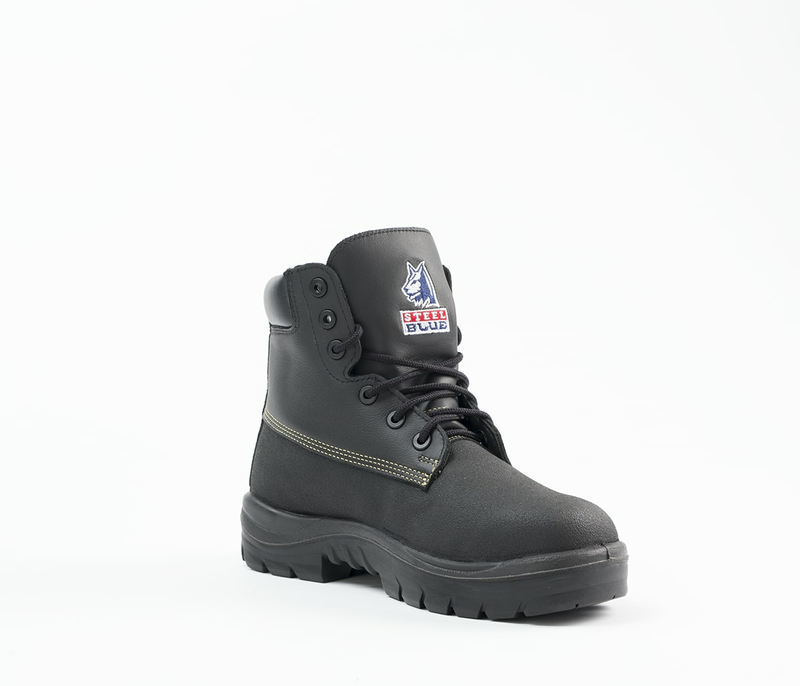 A popular 100% comfortable choice for Truck Maintenance, Industrial Cleaners and Welders. 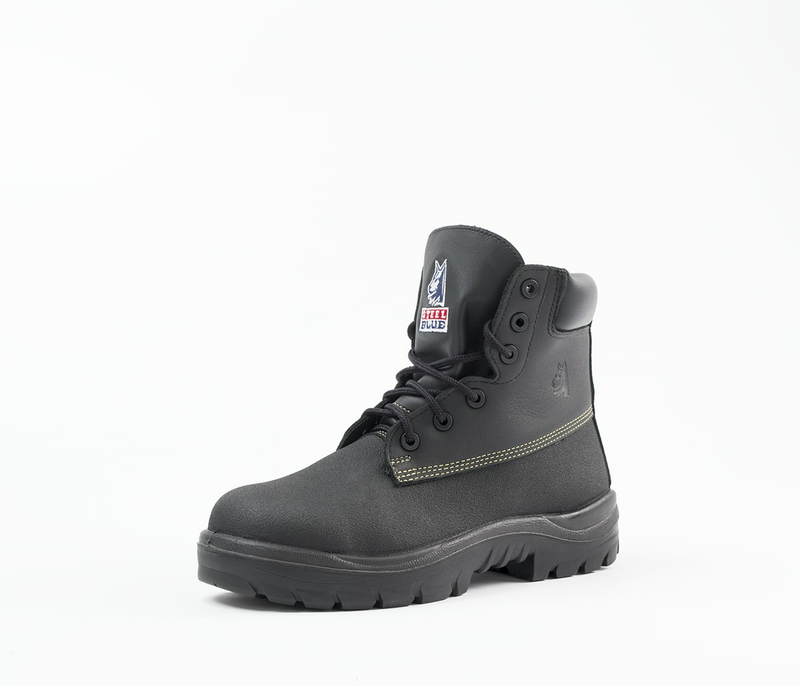 The durable Nitrile Outsole is heat resistant to 300°C and offers Anti-Static properties. 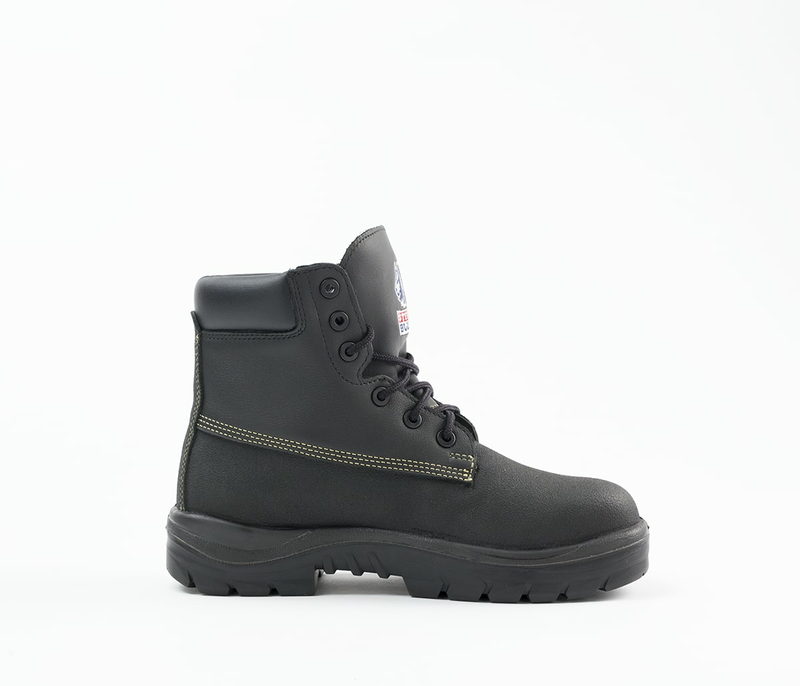 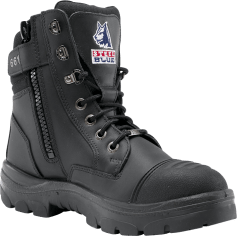 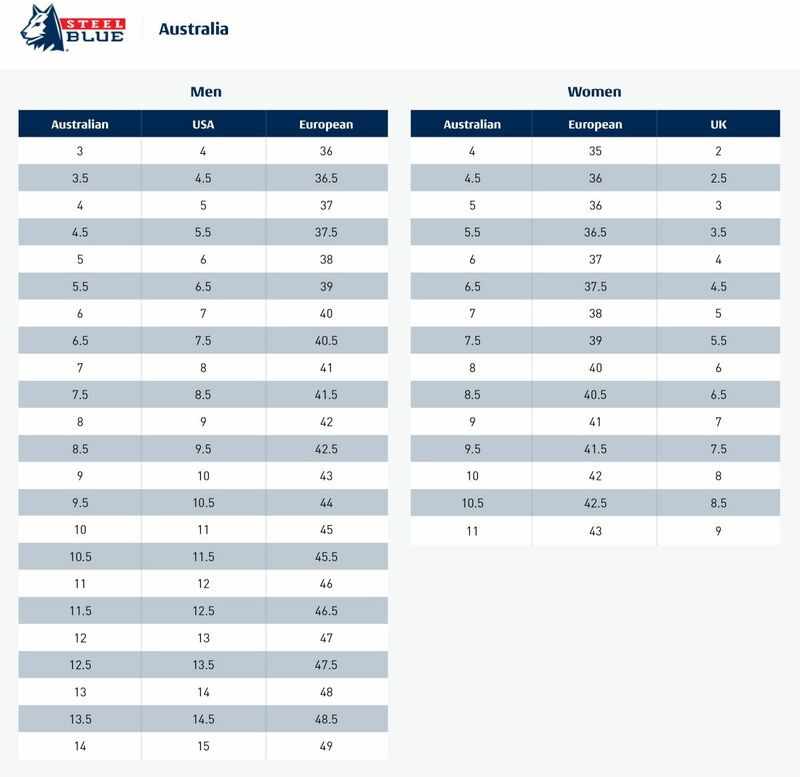 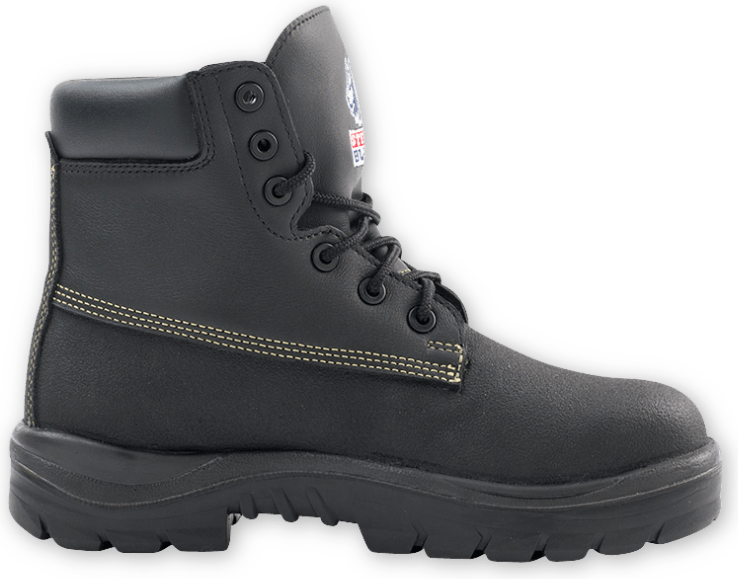 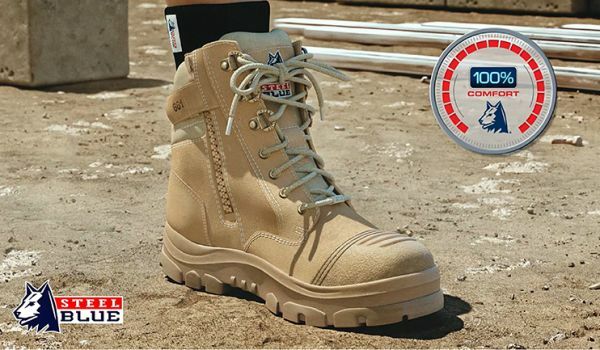 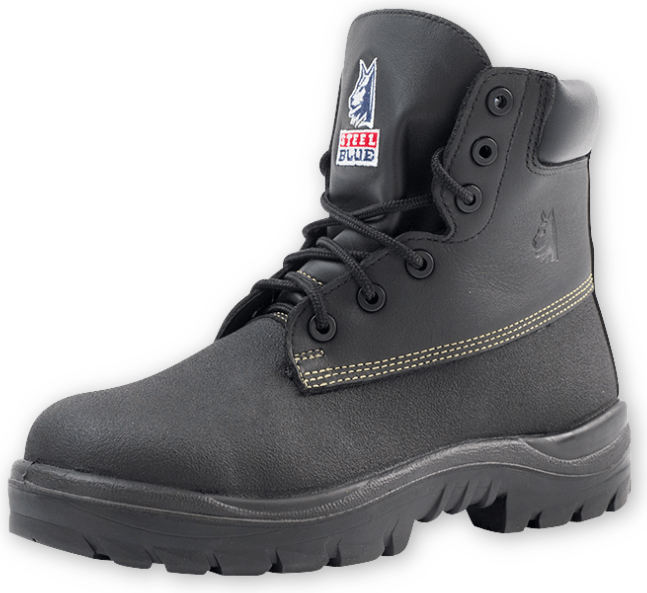 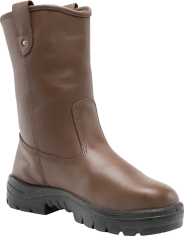 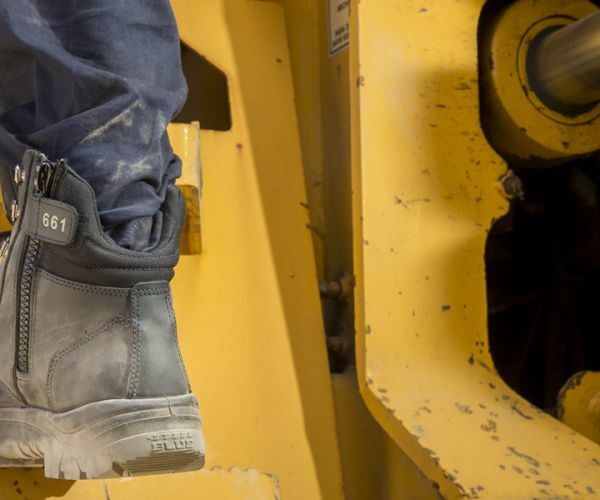 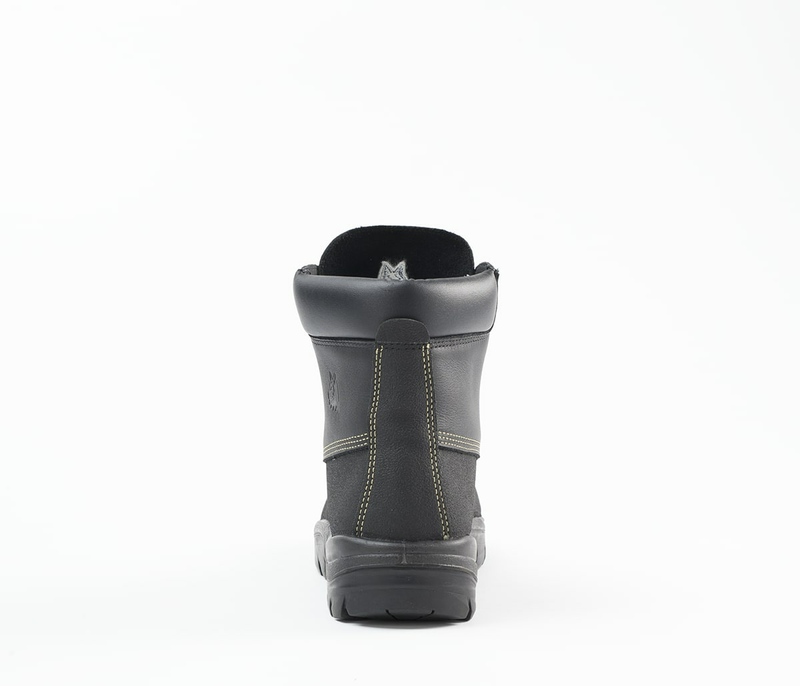 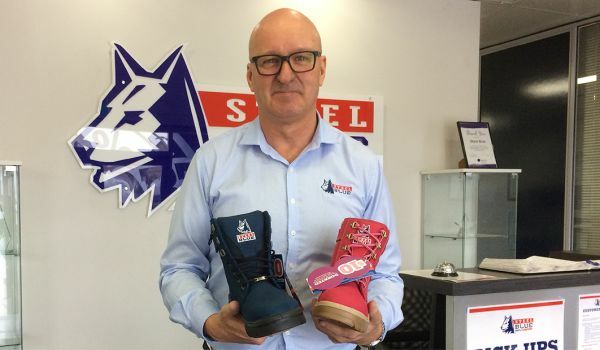 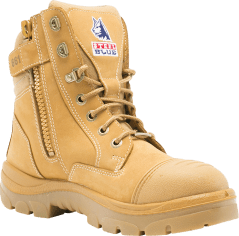 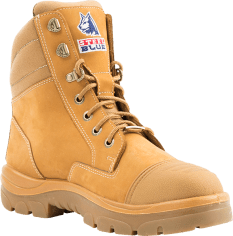 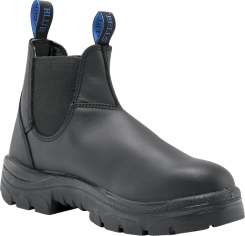 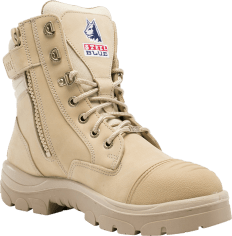 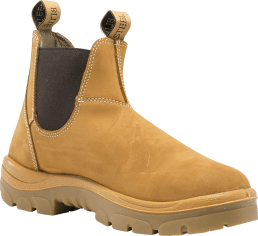 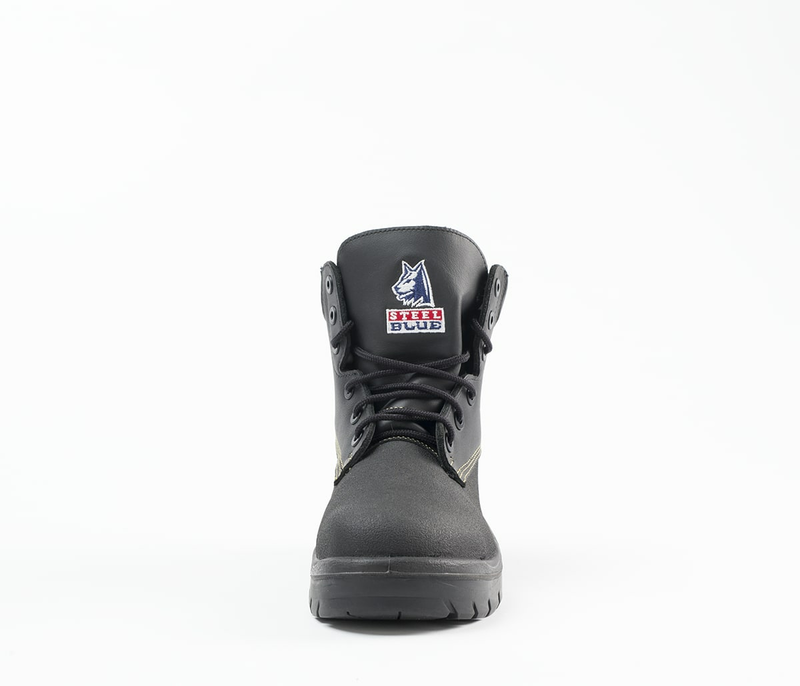 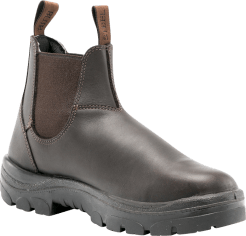 The Warragul includes a 200 joule safety Steel Toe Cap and is made from premium Chemical Resistant TECtuff® Leather.